Well, it's about that time folks. My new book, VINTAGE VIBE is shipping to stores any day now! So, let's have some fun, shall we? It's time for a VINTAGE VIBE Blog Tour!!! I've got some really amazing quilty friends sharing different projects from the book every Tuesday and Thursday in November and December (except holidays). I hope you'll join in the fun! I'm going to kick things off with the very first project, Skipper. 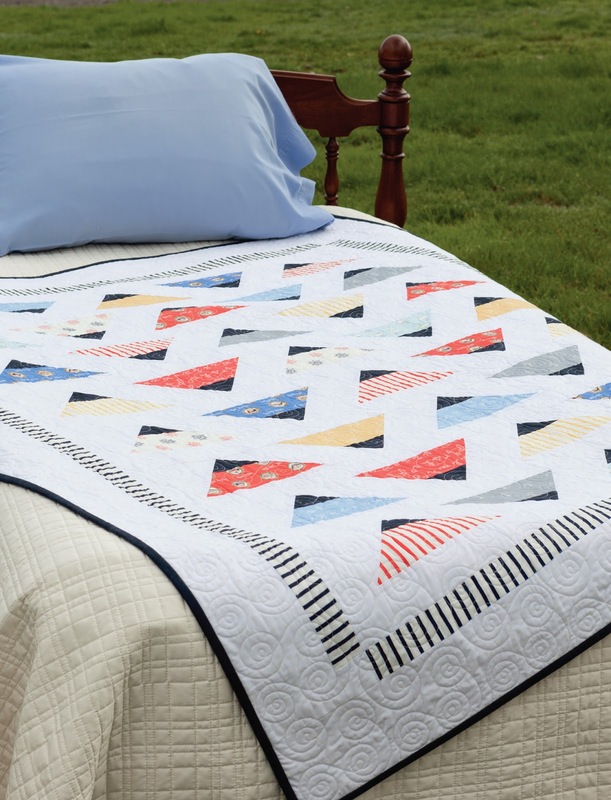 Skipper puts a little twist on the very traditional Flying Geese block. 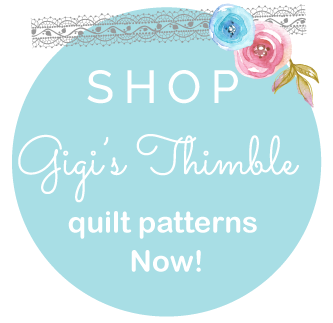 This quilt comes together quickly and it's perfect for beginners! The fabric line I used in the book is called Out To Sea by Sarah Jane for Michael Miller Fabrics. The whole thing just kind of screams "boy" to me. But what if we changed things up a bit? I've been dying to see what this pattern would look like made up in some girly fabrics from my stash. And well, I think it works. Don't you? So, as you can see, there's lots of fun to be had with VINTAGE VIBE. It's a great book. Love the scappy version of skipper!! Super cute! Thanks for including me! Looks like a fun quilt Amber! Congratulations on the book. 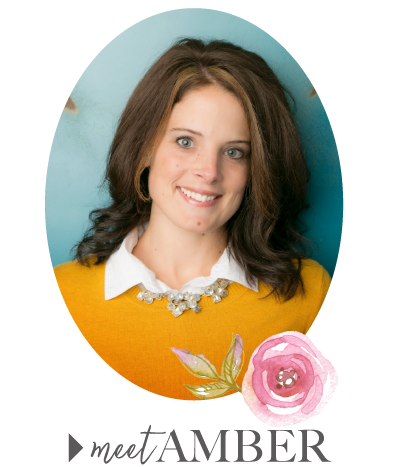 This will be a fun blog hop! If this quilt is any indication then this is going to be a fun blog hop. Love the fresh take on the flying geese and can't wait to see what everyone has done. I really wanted to get the book in time for my birthday. But, I just got notice from Amazon that it may be another month. What happened to the 11/04 release date? so excited to see your book ! Congratulations on your book! I'm looking forward to the tour and I really like Skipper! Love the quilts from this book that I have seen so far!! Can't wait to see the rest!!! 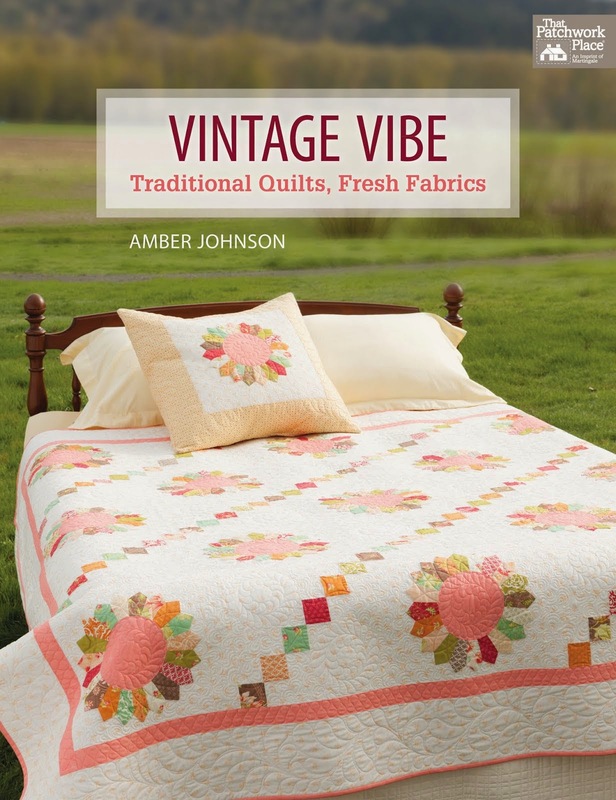 Amber, I love your new book and the quilts in it. 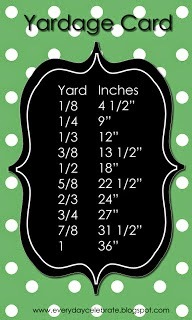 I want to make Skipper in similar fabrics to the ones you chose. Thanks for the inspiration! Your new book looks just outstanding! I would love a copy.